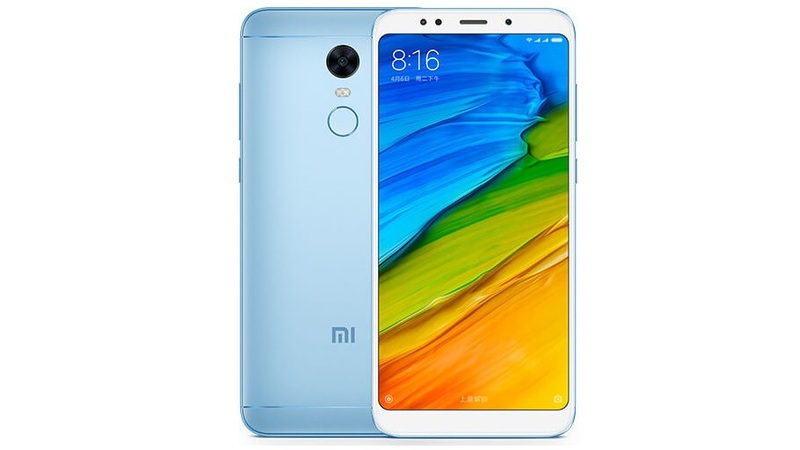 After launching the Xiaomi Redmi 5 3GB RAM variant in China, the company has now silently started selling a 4GB RAM and 32GB storage variant too. While the phone remains the same, more RAM means improved overall performance and multitasking. The Xiaomi Redmi 5 was launched back in December last year in the Chinese market. Considering the specifications, the phone is expected to come to the Indian market as the Redmi Note 5. After the new variant, there are now three variants of the smartphone available in China as of now. After the introduction of the new RAM and Storage variant, the phone now has three variants to choose from. While these are good options to choose from, it would be better if the top variant would come with 64GB internal storage. To start with, the the Xiaomi Redmi 5 features a 5.99 inch full HD+ display with 18:9 aspect ratio. In terms of cameras, the device comes with a single 12MP primary camera with f/2.2 aperture and a 5MP front-facing camera with selfie flash, 1080p video recording and Smart Beauty 3.0. Coming to hardware now, the Xiaomi Redmi 5 is equipped with a Snapdragon 625 octa-core processor coupled with Adreno 506 GPU. This combination is complemented by 3GB/4GB RAM and 32GB/64GB internal storage. Add the new variant and you now have a 4GB/32GB model too. There is also microSD card slot that lets you expand up to 128GB. Powered by a big 4,000mAh battery, the Redmi 5 runs on Android 7.1 Nougat with MIUI 9 on top. Currently, the phone is exclusive to the Chinese market and it is expected that Xiaomi will introduce it in India in February.